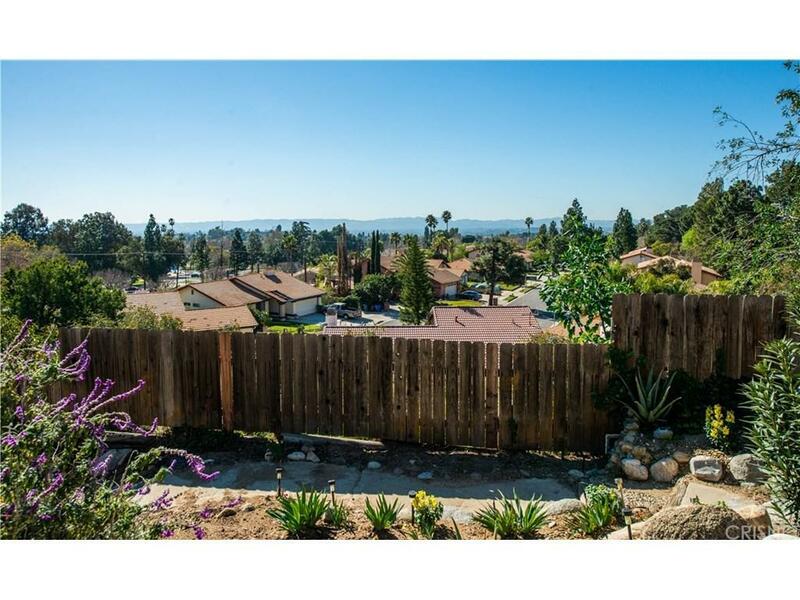 It?s an entertainer?s dream to have these views!Stop by to see this 4-bedroom, 2-bathroom house that neighbors El Cariso Park, and just a few blocks from Veterans Park as well. 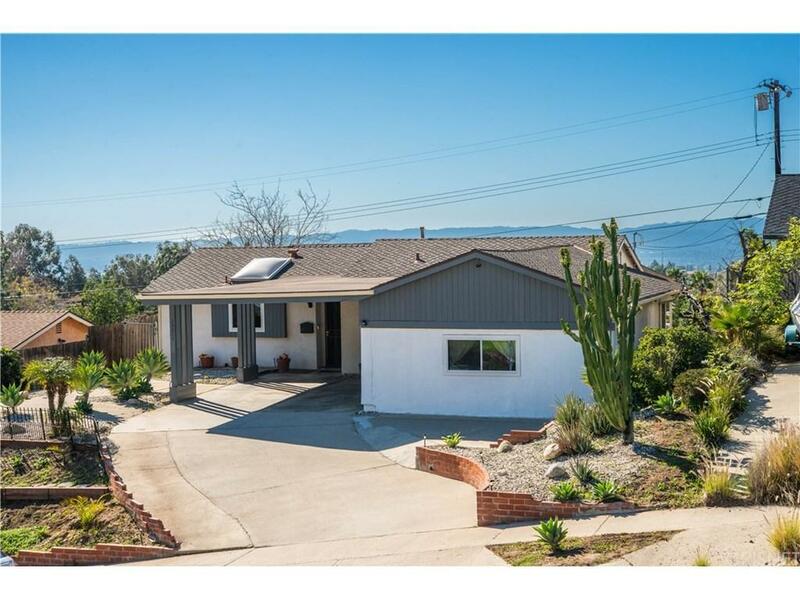 You?ll immediately be blown away by the incredible valley views and updated features. 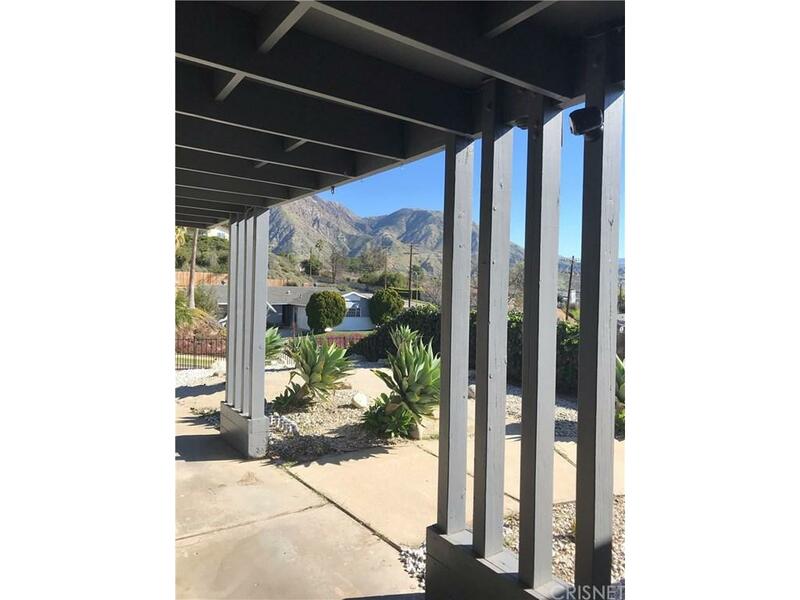 With a huge den, double-pane windows, and a large beautiful covered patio & BBQ area, You?ll have plenty of space inside and out area to entertain guests while they take in the amazing sights below. Inside, the double-sided fireplace is a stunning centerpiece in this sprawling home. 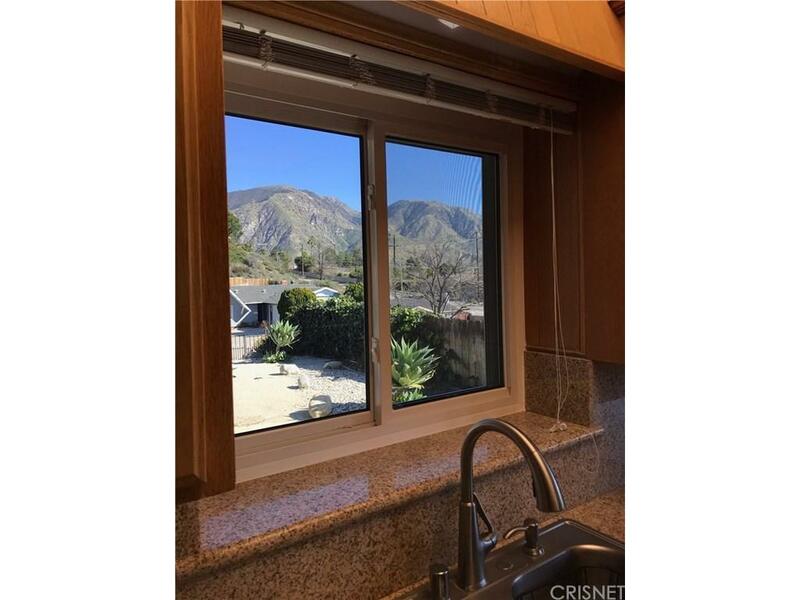 The updated kitchen stands out with granite countertops, double stainless-steel sink, and tons of cabinet space. Stay comfortable with central air and a tankless water heater, and make use of the abundant storage in the attic and outside storage shed. This home is wired for a security system/cameras. Visit this must-see today. Sold by Nonmember Agentdefault BRE#01443943 of Nonmember Officedefault. Listing provided courtesy of Brian Stace DRE#01443943 of Pinnacle Estate Properties, In.